Eleven Golden Week is coming, Melbourne hotels have been full in advance! For investment properties, long-term or short-term rent, which is the trend of Australian real estate investment? There has been significant progress now! According to the latest report, the free mobility plans of Canada, the United Kingdom, Australia and New Zealand are likely to become a reality. Canada, the United Kingdom, Australia and New Zealand have the same cultural heritage and similar political systems. 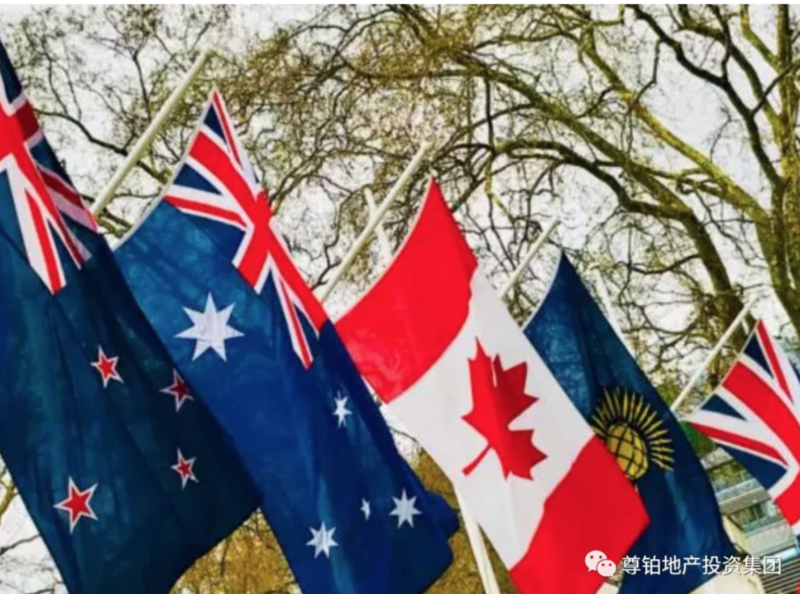 Like the official language, it is English; the law is basically the same; it has a strong economic foundation; if the Commonwealth countries realize the inter-communication of the four countries and immigrate to a country, they can enjoy the welfare of the four countries! 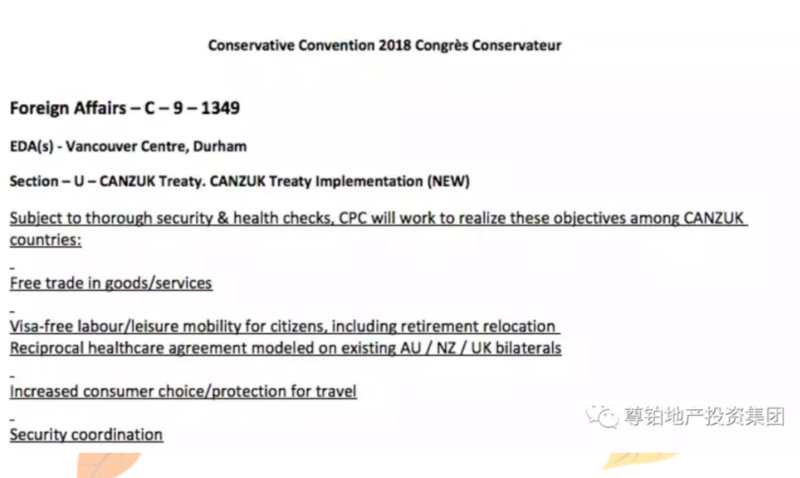 Canada’s largest opposition party, the Conservative Party, yesterday passed a proposal to support CANZUK’s policy of free citizenship and trade between the four new countries. 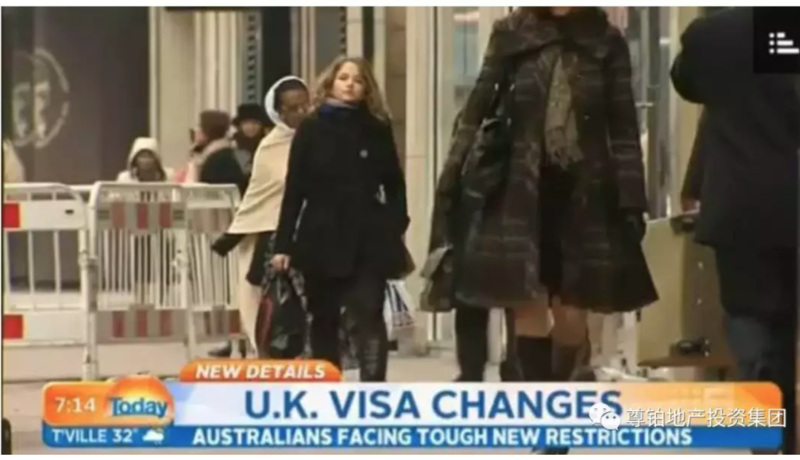 In the future, if you have any of the four countries of Canada, Australia, New Zealand, and the United Kingdom, it will be equivalent to immigrating to the other three countries! 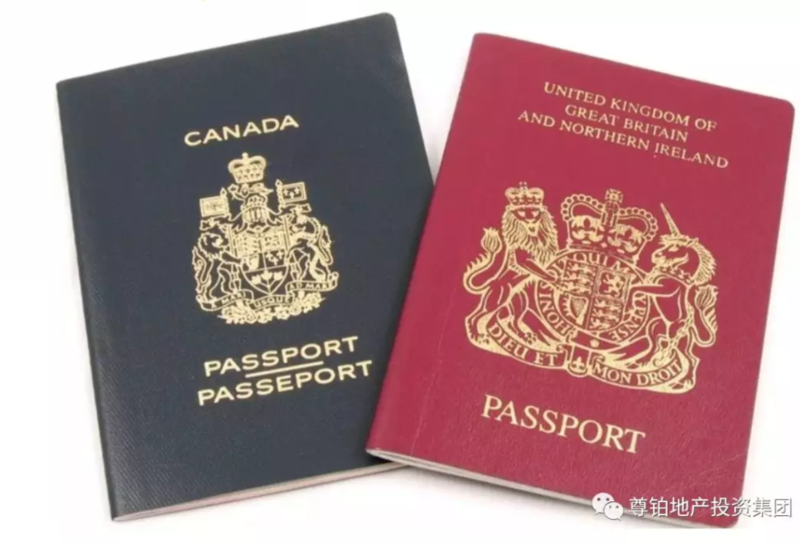 According to the Four-State Interoperability Program, residents holding Canadian passports are free to enter and leave the UK, Australia and New Zealand. Citizens of any country do not need cumbersome procedures to live, work and study in other countries. 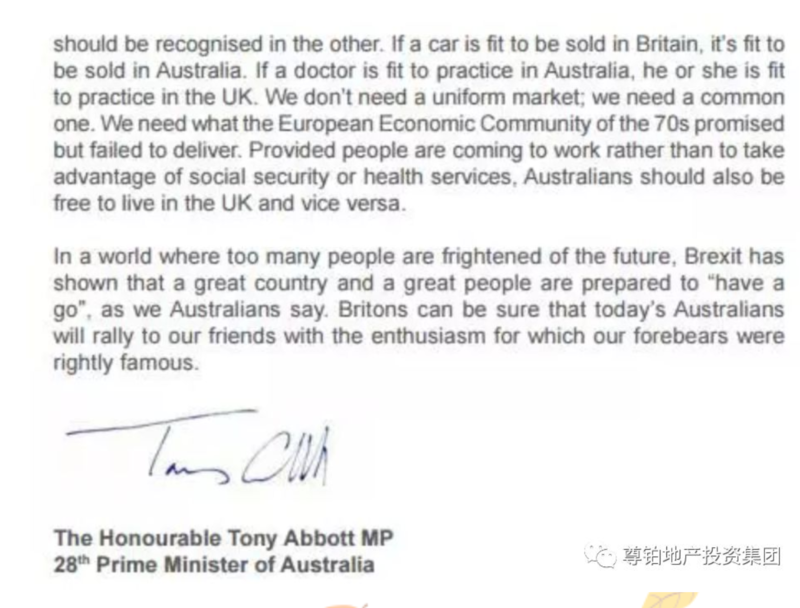 The current British Foreign Minister Boris Johnson, as a reporter in the newspaper column, published a proposal for a cooperative circulation between the UK and Australia. It is time for the UK and Australia to establish a bilateral free labor mobility zone. In this way, we don’t have to limit ourselves to the small frame of Europe, but become a real world power. Of course, the report also mentions the attitudes of Canadian, New Zealand, and Australian nationals. The latest opinion polls show that the vast majority of people in the four countries support the freedom to live and work in a “like-minded” country. That is, the fact that the so-called visa and immigration status mutually recognize each other! From the current point of view, the visa interoperability proposals for Canada, Australia, New Zealand and the United Kingdom are progressing very smoothly. Once the plan is successfully implemented, it is undoubtedly a great good news for Chinese immigrants. If you get an Australian passport, you will get four passports. No matter which country you want to work or live in, you have no resistance at all, and you can enjoy Australian welfare in any country. 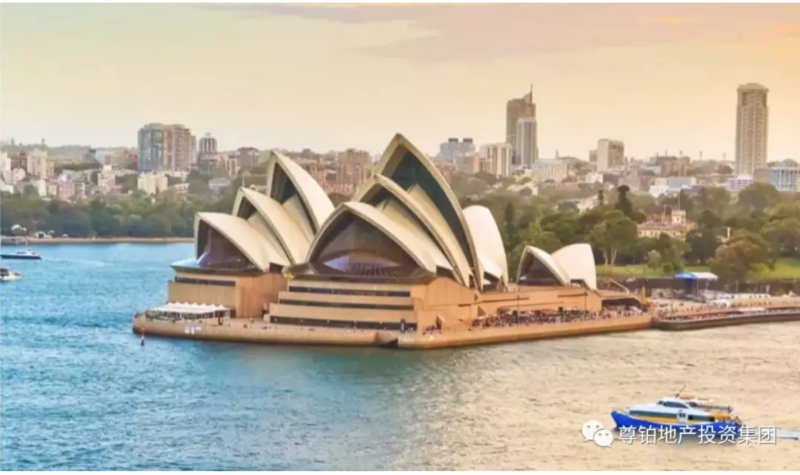 In an instant, the room for choosing work and housing has greatly increased, and the amount of gold in passports of Australia and other countries has also increased significantly. In a recent report, HIA called for a stamp duty reform across the country. The Housing Industry Association also assessed the value of properties associated with renting, carefully examining the balance of housing supply and demand in the capital city, and recent changes. Supply and demand balance is an important driver of housing prices and affordability. The report found that most markets are balanced. In Sydney and Melbourne, rental prices have been rising steadily as housing prices have fallen. This shows that the overall supply meets the demand. Hopkins further explained that in these most important markets, the overall balance of housing supply and demand, the current decline in house prices is unlikely to last or have reached the bottom. 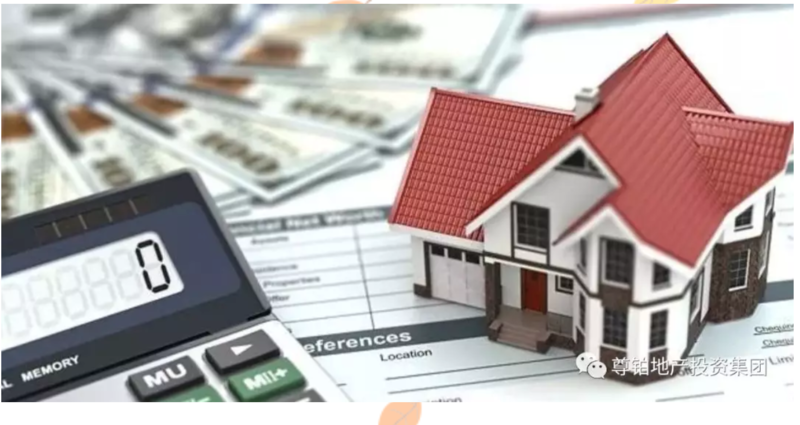 According to the development rules of the Australian real estate market in recent years, the Australian real estate market is picking up soon. “At the same time, falling prices will continue to drive affordability, especially in the Sydney and Melbourne markets,” she said. During the period mentioned in the report, five of Australia’s eight capital cities have improved their affordability. Perth was named the best-capital capital city, followed by Darwin and Hobart. Once the stamp duty reform is implemented, and major banks such as ANZ take the lead in lowering the loan interest rate, Sydney’s housing affordability index is expected to reach new highs, which is undoubtedly a major positive news for first-time home buyers who are about to enter the market.